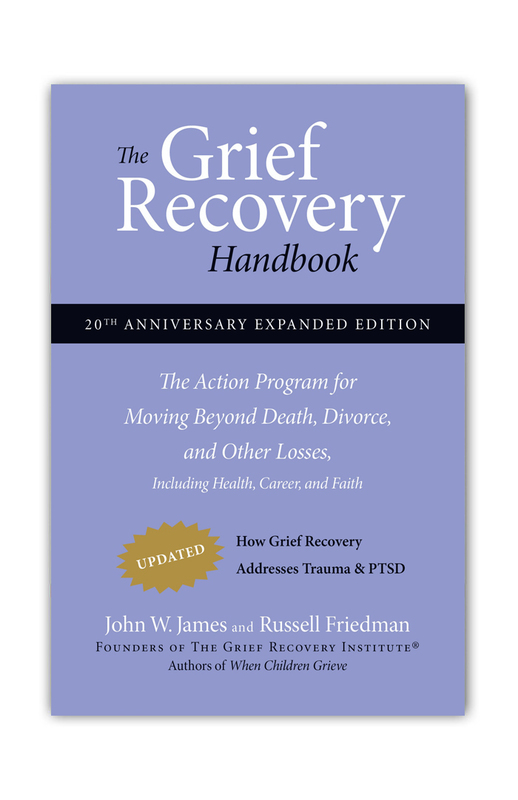 There are so many different terms or references for grief. 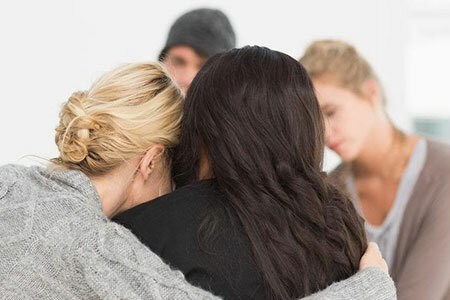 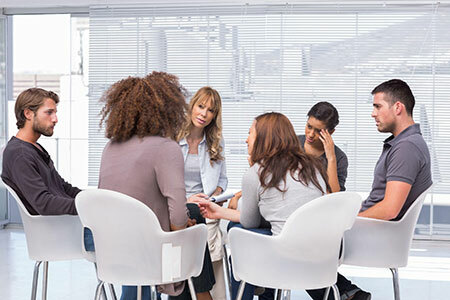 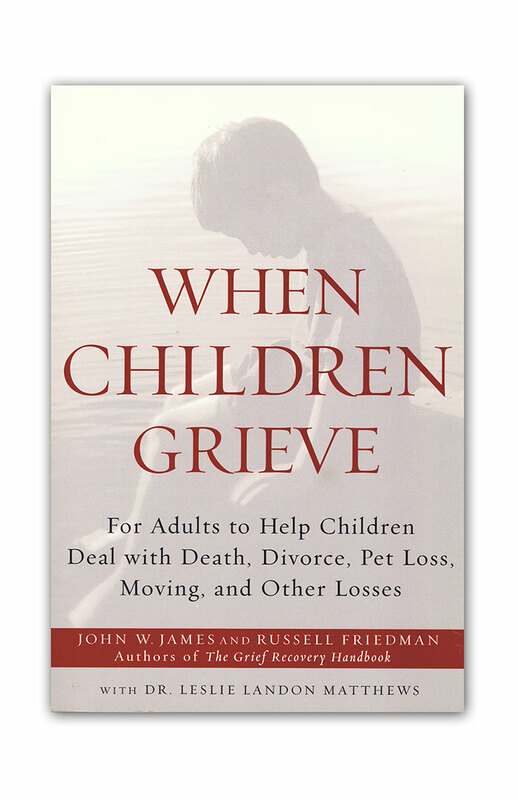 All the various terms often add more confusion surrounding this topic, are not helpful to the griever, and often add to the pain a person experiences after a loss in life. 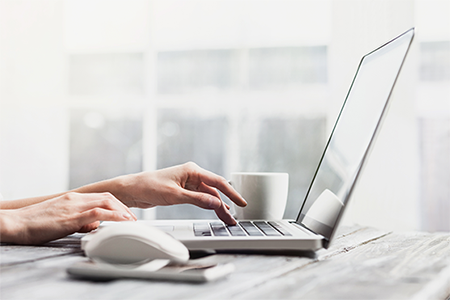 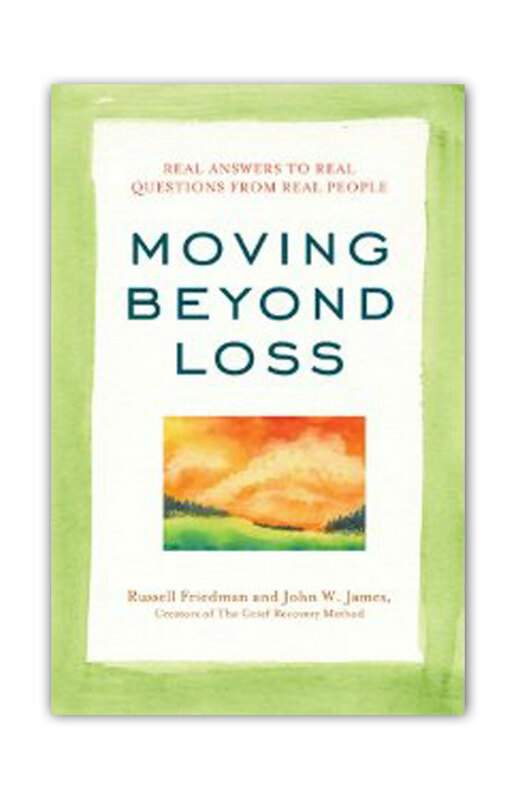 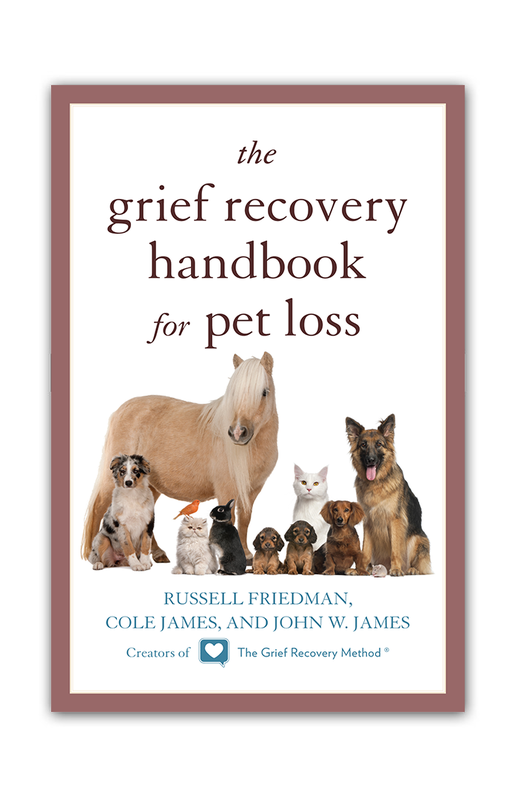 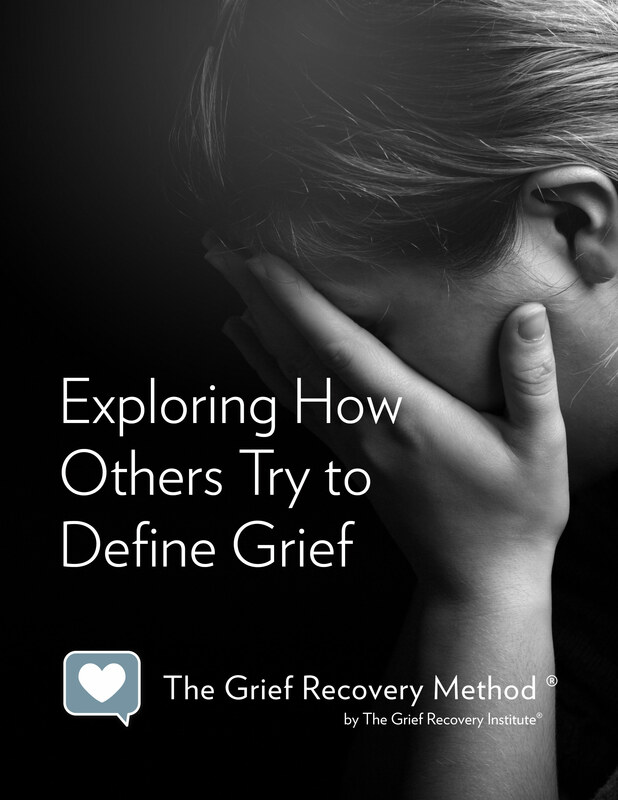 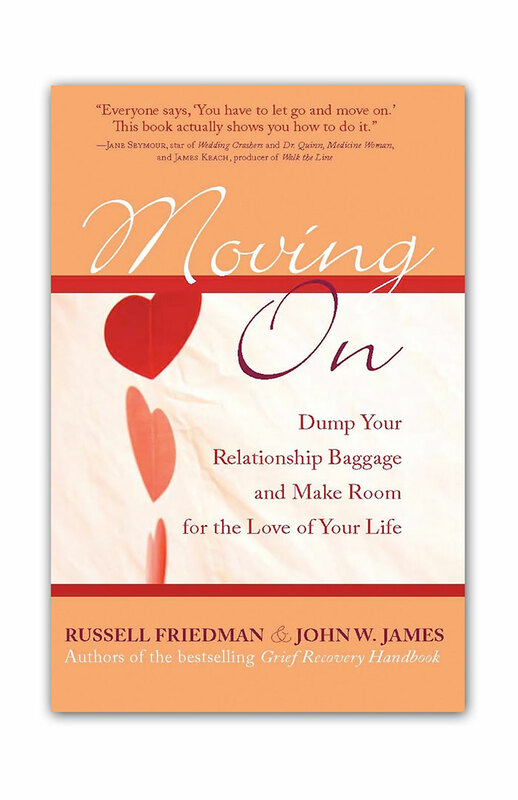 Our eBook explores the various terms others often use to describe grief, which is the normal and natural reaction to loss of any kind.